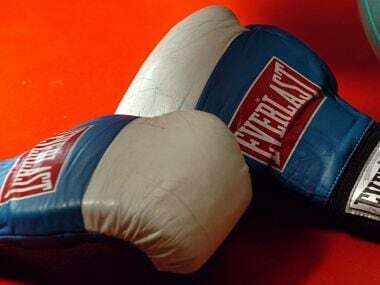 Pune: World bronze-medallist Gaurav Bidhuri (56kg) will be among the 360 boxers vying for top honours in the National Men's Championship starting on Saturday which will be skipped by some top stars such as Amit Panghal and Vikas Krishan. More than 30 state teams and units will be in action at the event, where the Railways Sports Promotion Board (RSPB) will be the defending champions. Bidhuri will be competing for RSPB, which will also feature Commonwealth Games bronze-medallist Naman Tanwar (91kg). The youngster is a former world youth bronze-medallist. "It is a big comeback for me after missing out on big events in the last one year. I am going to make it count," Bidhuri, who was upset at being denied a trial for both the Commonwealth Games and the Asian Games, told PTI. Also there in the Railways team is Sachin Siwach (52g), a former world youth champion. The RSPB will be missing veteran Manoj Kumar (69kg), who got married earlier this month. 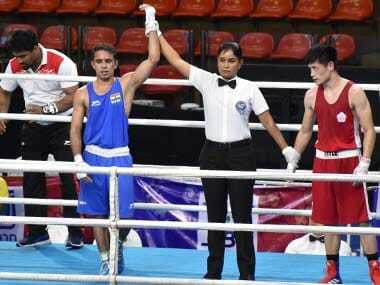 Manoj was adjudged the best boxer of the tournament's last edition. The Services Sports Control Board (SSCB) also features a fairly strong team which includes the likes of CWG silver-medallist Manish Kaushik (60kg), and CWG silver-medallist and this year's Arjuna awardee Satish Kumar (+91kg) among others. Manish is the defending champion in his weight category and is expected to claim a second successive gold. 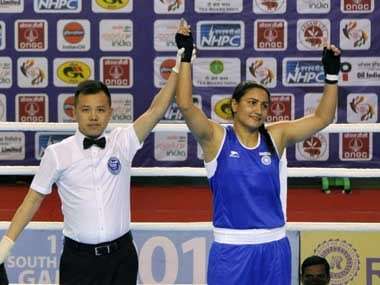 The SSCB would be without Asiad gold-medallist Amit Panghal (49kg). Amit will get a direct entry into the national camp owing to his Asiad campaign. 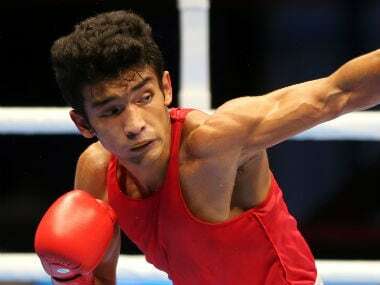 Former gold-medallist and last time's silver-winner Shiva Thapa (60kg) too has decided to skip the tournament this time. He has been turning up for Assam in the past and won successive golds in 2015 and 2016. 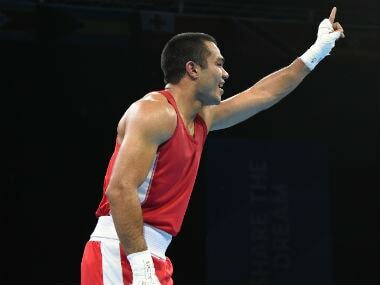 CWG gold-medallist Vikas Krishan (75kg) will not be in action for a third year running. He is busy pursuing his aspirations in the professional circuit and will be travelling to the USA for that. The semifinal and final bouts are scheduled for 1 and 2 November respectively.